With only 67,569 miles this 2014 Jeep Compass is your best buy in Riverview, FL. STOCK# 11440 PRICED BELOW MARKET RETAIL VALUE! Cars Auto Mall has this 2014 Jeep Compass Latitude ready for a quick sale today. 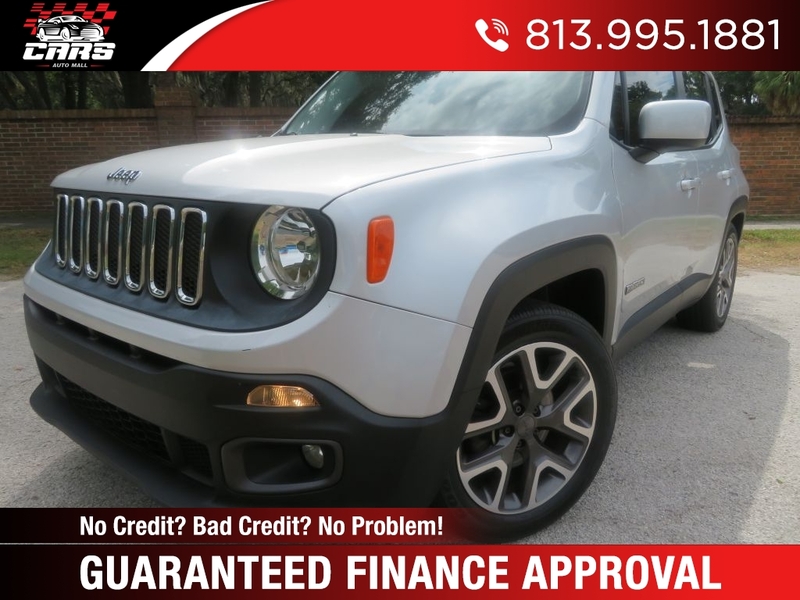 DEALER CONTACT INFO: Call Cars Auto Mall today at (813) 995-1881 TO SCHEDULE YOUR TEST DRIVE of this 2014 Jeep Compass Latitude! Cars Auto Mall of Riverview serves Tampa, FL and the surrounding areas. You can also visit us at, 7226 US Highway 301 S Riverview FL, 33578 to check it out in person!